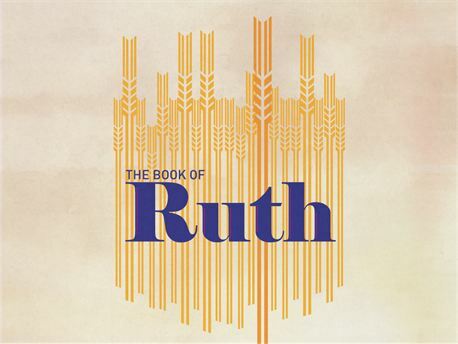 Ruth – a model of persistenceFrom series Significant Biblical Women. This article talks about faith, humility, obedience, family, courage, bible study. I still can’t believe I did it. It was the first sermon I was to preach in a new church, and I chose to do so based on the genealogy in Matthew 1 v. 1 – 16. The person chosen to read the passage must have wondered what on earth this new preacher was doing. My reasons were sound, though. Tucked in amongst that list of largely unpronounceable names are men and women whose stories form part of God’s remarkable grace in coming to earth in the incarnation. What follows is a story of humble service and quiet obedience to her mother-in-law which results in the end in a marriage to Boaz, and to Ruth bearing a child to brighten Naomi’s later years. This son of hers will be the grandfather of the great King David. Many of us are capable of starting the journey and making the grand gesture of loyalty – as Orpah and Ruth do in this story in Ruth 1 v.10. In the main, though, we are better starters than finishers. Churches tend to have more Orpahs than Ruths. In other words, we often start a good thing, but don’t always complete it. Ruth is an example to us of the courage it takes not only to step out, but to keep on walking and to follow the road of faith wherever it may lead. You can listen to a narrative on Orpah’s journey, taken from my book Stale Bread, here.